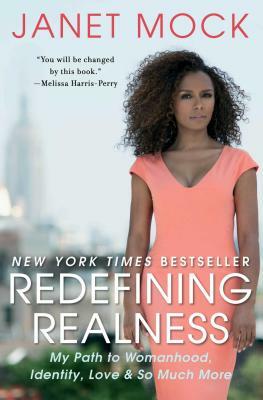 Janet Mock's bestselling, vital memoir is now out in paperback! 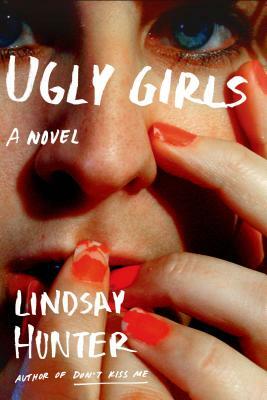 Hunter's debut novel follows two high school girls and the fellow who's been pining after one of them online -- and isn't who he says he is. 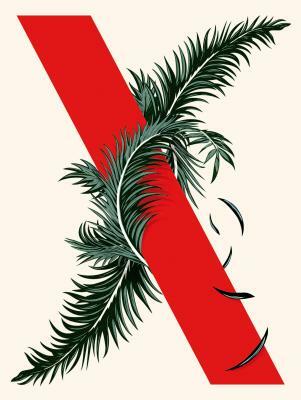 The beloved-by-WORD-staff series gets a shiny new all-in-one hardcover edition. 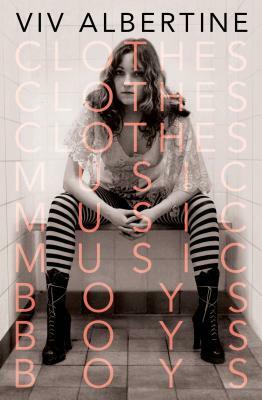 This memoir from the guitarist and songwriter of The Slits is full of stories from a punk-rock life well-lived.